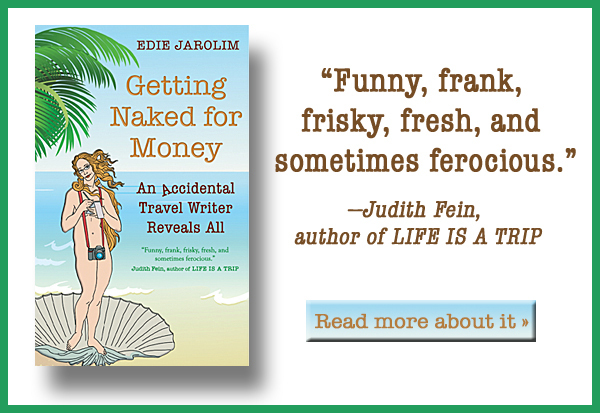 Getting Naked for Money, a memoir about travel, is a great summer read — and my spokesdog, Madeleine, is very cute. 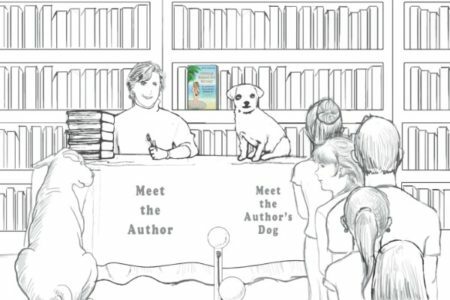 Come see us on our first book tour! 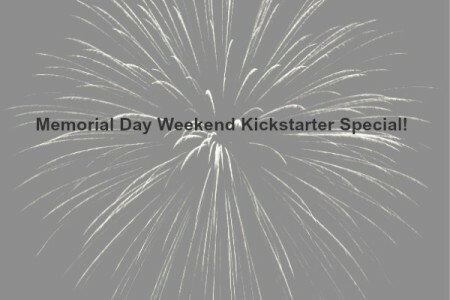 Kickstarter is a marathon, from bugging family and friends to expressing gratitude for supporters every day. Here’s how I got across the finish line. Every dog needs a job. 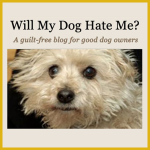 If you’re an author, considering getting yours to help with a crowdfunding campaign. 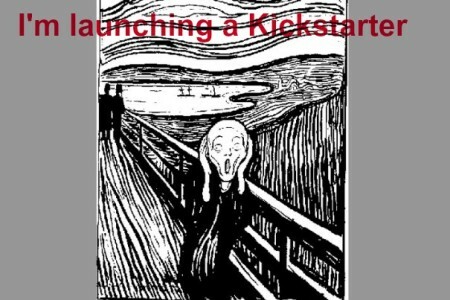 Lessons learned from a Kickstarter campaign include forgoing pride, being persistent, and moving on when something doesn’t work. And being shameless. 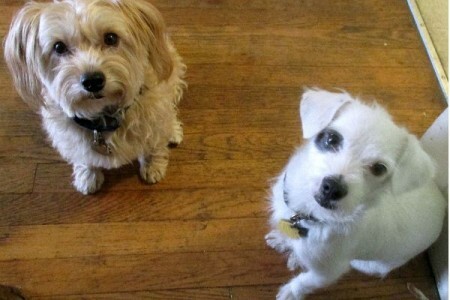 The first week’s Kickstarter successes, a doggie-version of the video, and a Memorial Day Weekend special! Never had experience with a crowdfunded project before? Here are some basics about what it means to support my book on Kickstarter. Getting close to launching my Kickstarter campaign — next week! 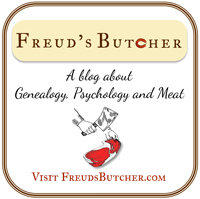 — I explain some of the behind-the-scenes rationales and decisions.